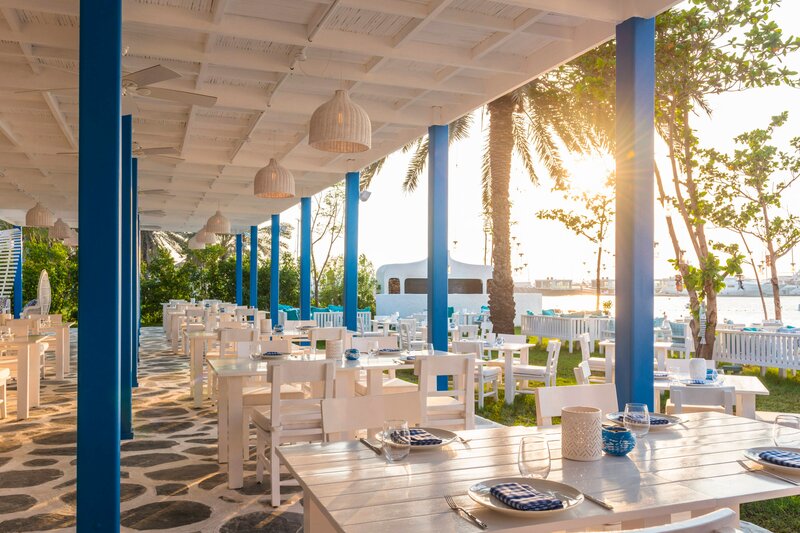 Experience authentic tastes of the Aegean Sea as you admire breathtaking Palm views from Fish&apos;s upscale beachside ambience. 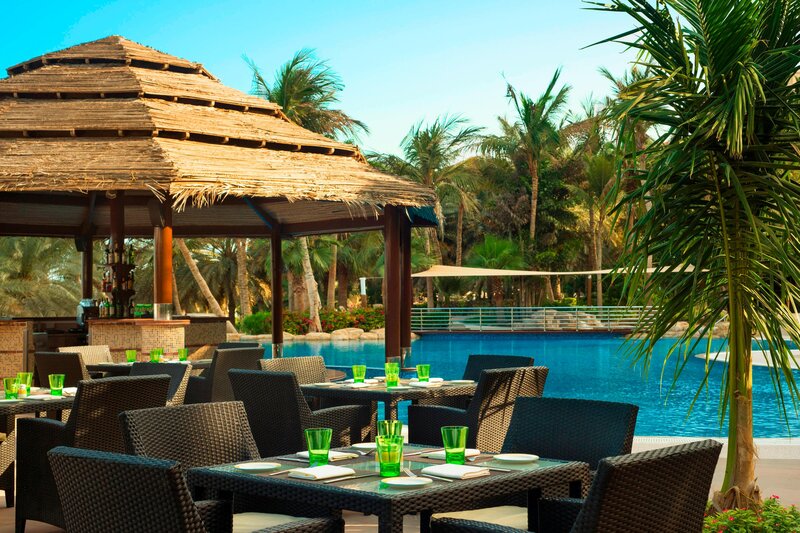 Turkish chefs create exquisite dishes from the catch of the day. 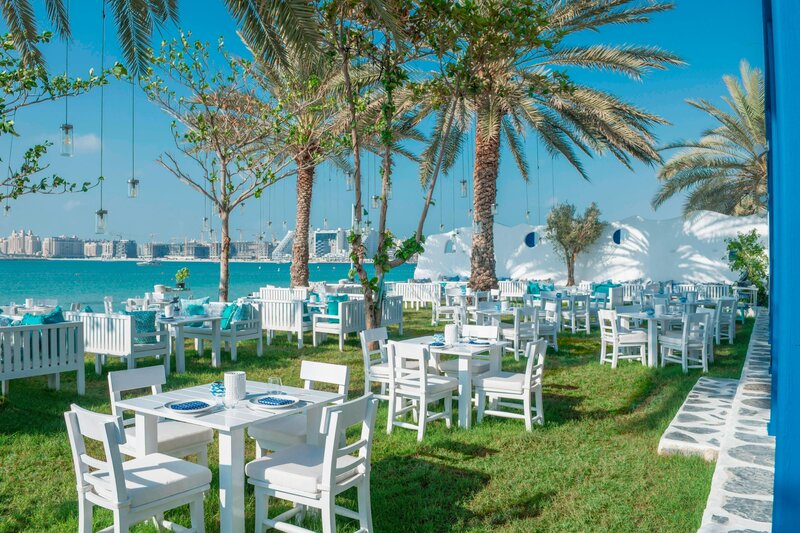 The World famous Barasti Beach Bar has always been one of the city’s most vibrant bars. 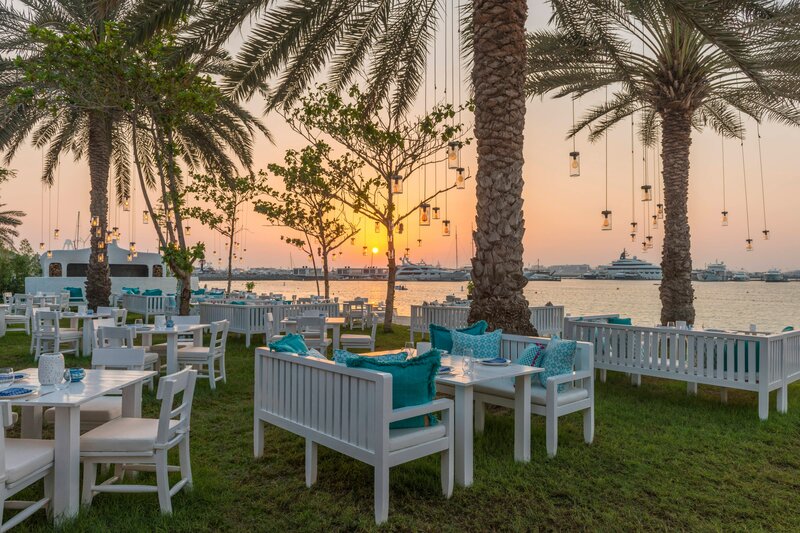 Boasting a vast outdoor seating area and Dubai’s best live sport big screen, it’s simply the best place to watch sport with a cool drink and bar snacks. 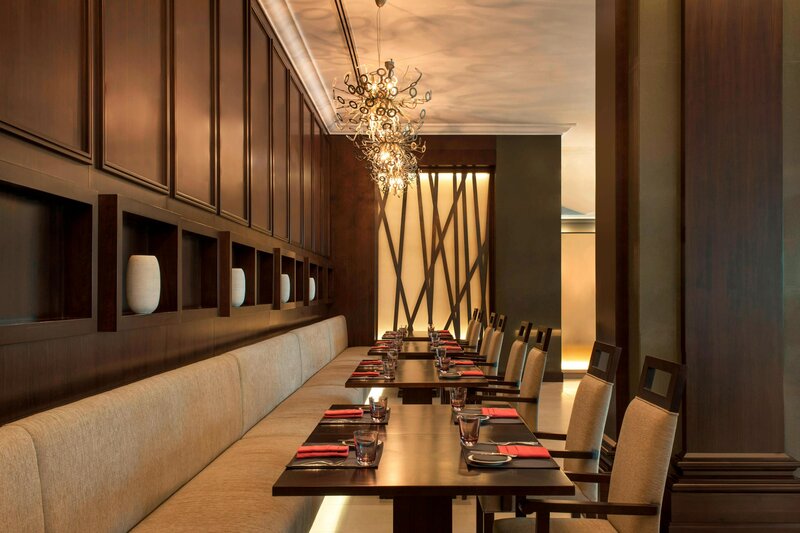 LATTITUDE is located in the hotel lobby, which provides a place to meet over an exquisite Illy coffee. The lounge features a select beverage list plus tasty snacks, offered throughout the day. A modern reinterpretation of the traditional hotel lobby, the Le Méridien Hub offers an array of opportunities for guests to gather, connect, inspire and be inspired.